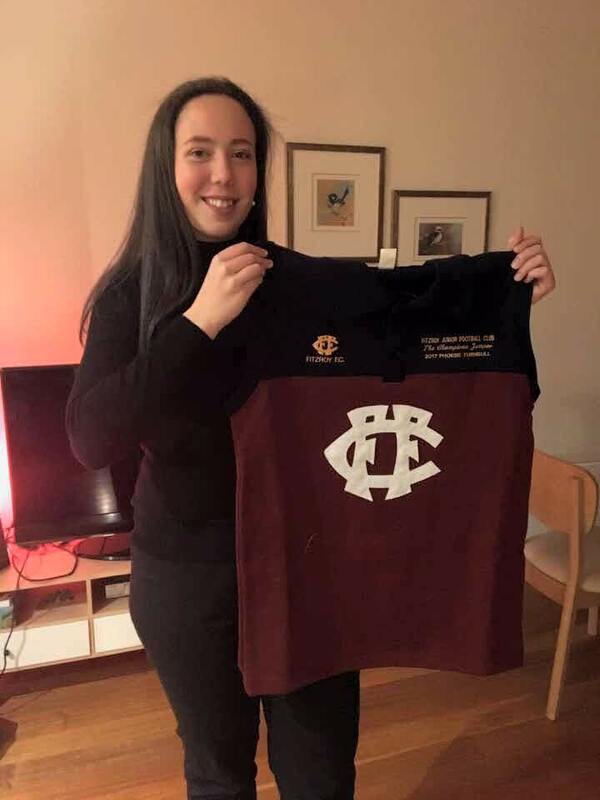 Phoebe is part of the Fitzroy-ACU Reserves team which is headed for finals for the first time in its short three-year history. It’s an exciting time to be a Roy Girl with the Ressies. “Our commitment was always there from the first game. It’s obvious a new team has to click on the football field and work together and this can take time as we’ve seen this season. It really comes down to good skills and decision making which is worked on at training. “Winning the champions jumper was a fantastic honour and one I didn’t see coming. It meant a huge deal to me especially as it was presented to me by my long term junior coach and friend Robbie McKenzie. 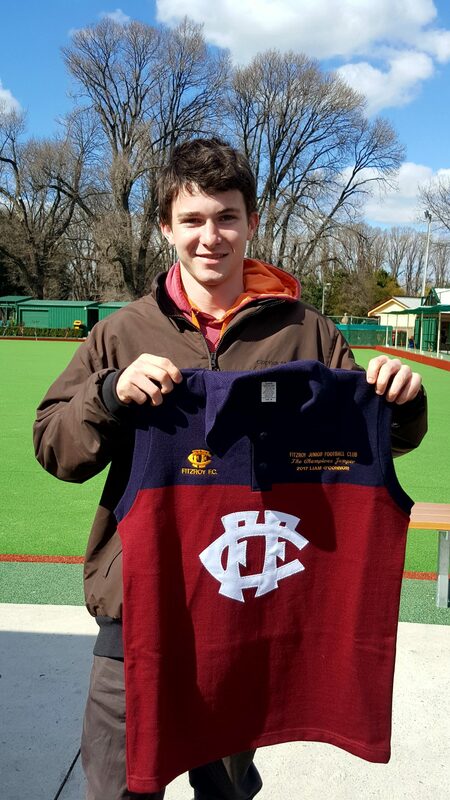 “I will always advocate for junior players to come to the senior club. 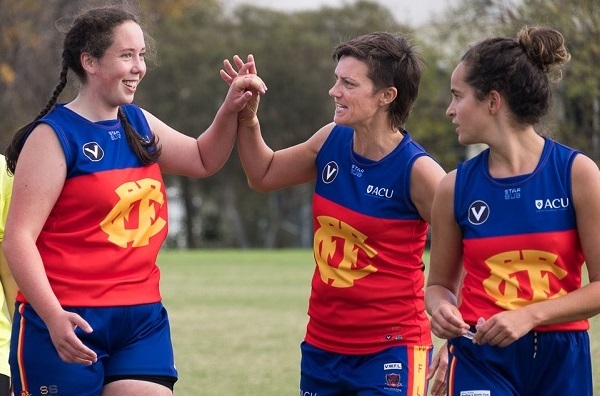 Fitzroy plays great football in quality competitions but it’s also full of warm welcoming people who aren’t just about the footy. 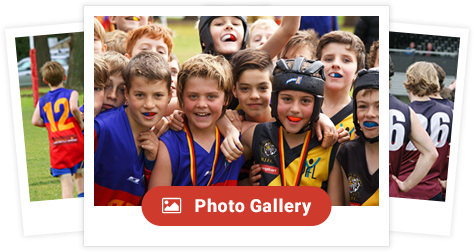 I know a lot of junior players go elsewhere and the fact that are continuing to play footy is great. Fitzroy just one of the best places to do it at,” Liam said.